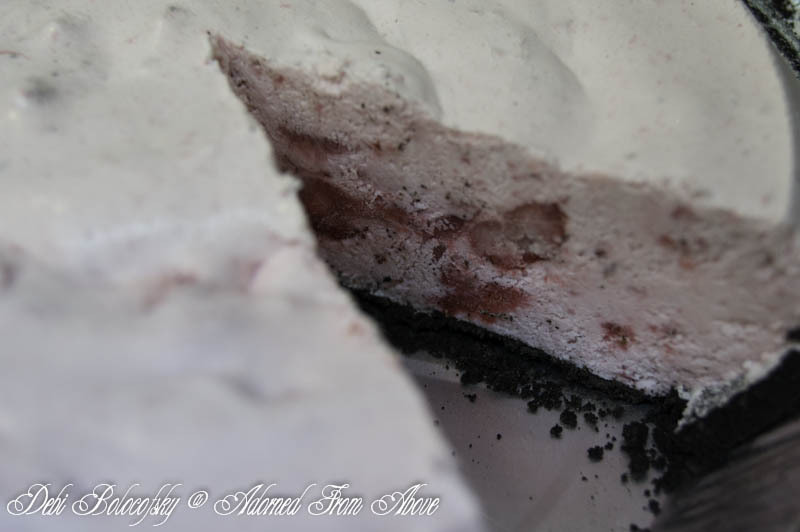 This recipe for Frozen Strawberry Cream Pie is delicious. 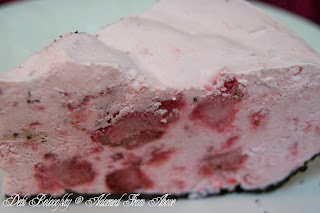 It's very simple to make and can be done very quickly for a fast dessert. The longest part of making this pie is freezing it. 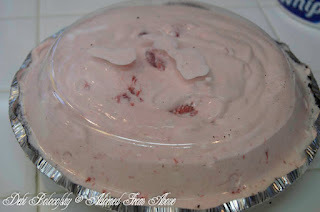 Mix strawberries, Cool Whip, and strawberry yogurt in a large bowl, until well mixed. 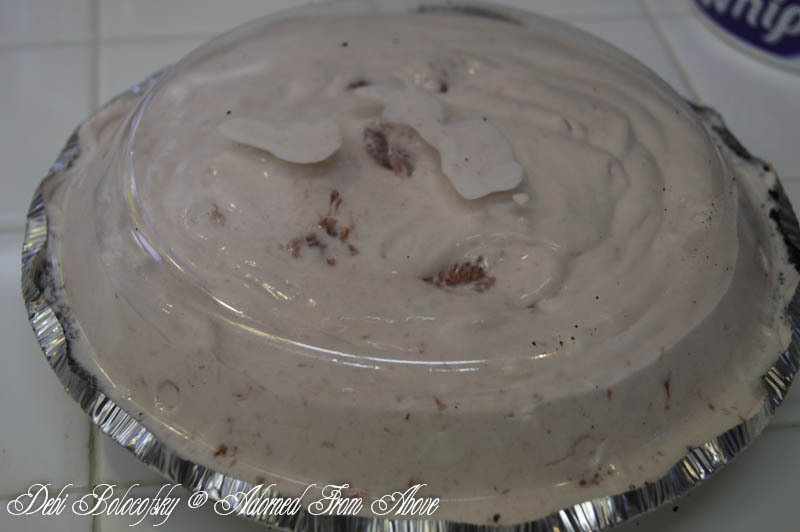 Then pour into pie crust, put the lid from the pie crust onto the top of the pie. Put in freezer and freeze. Once frozen it's ready to serve. I hope you enjoy this delicious pie. We really enjoy it at our house. I always love hearing from you. 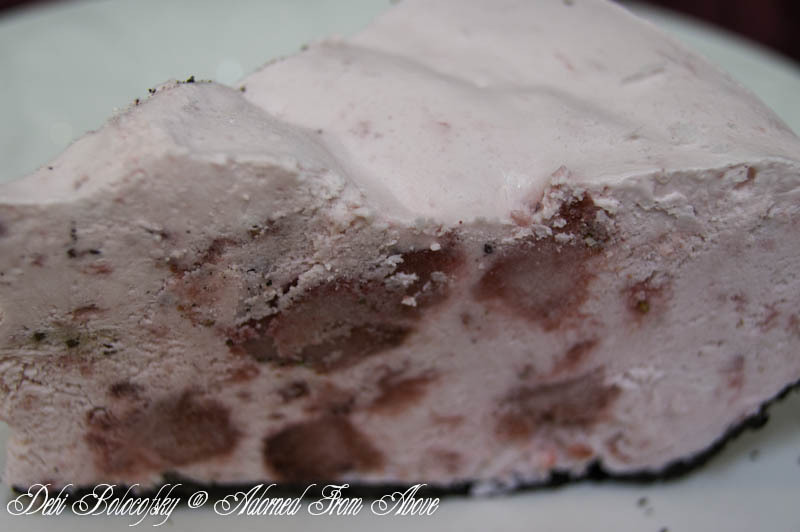 Thanks for featuring my Frozen Strawberry Pie. That is so exciting. I really appreciate it. Have a great week.